The creation of movies back in the 19th century gave way to create lifelike photos of real people. From single frame method to a more complex and creative techniques, movie goers are indeed amazed of how these movies were created. This is the first animated film created as early as 1900s. It was built by comic illustrators featuring the popular comic characters during the time. It used a single frame method wherein one image is projected in different frames every second. 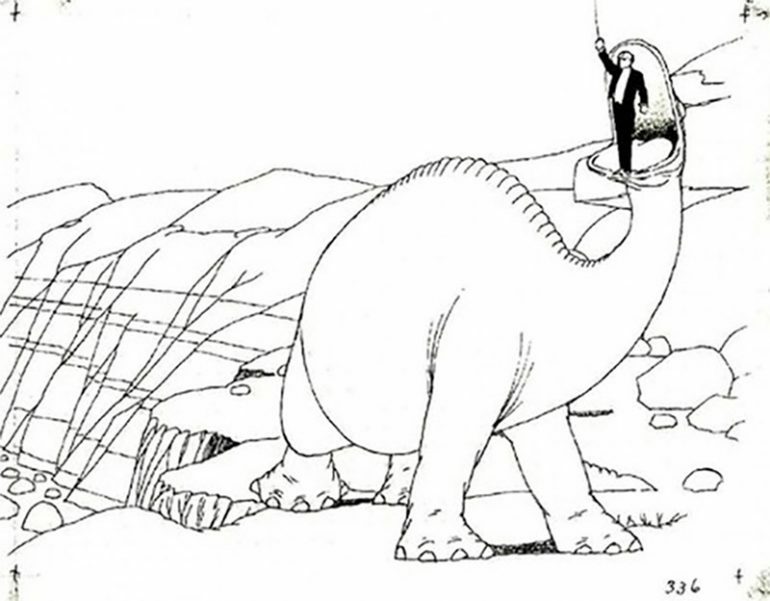 After Gertie the Dinosaur’s success in 1914, animatin techniques continued to improved giving way to Walt Disney’s first full length animated film, Snow White and the Seven Dwarfs is 1937. Fritz Lang created a apocalyptic world of Metropolis with the use of miniature models. These miniatures were used along with perspective techniques to build a nonexistent location. Trip to the moon was the first to use miniatures which also includes model spaceships which later on will inspire sci-fi movies like Star Wars. Unlike other form of animation and special effects, miniatures are still used up to this day. Matte paintings are vital part of film production. These paintings are put behind foreground objects to create an illusion that actors are actually in it. This is used in Planet of the Apes (1968) and Gone with the Wind (1939). Today, most of the studios have their own matte departments. Stop motion photography used realistic puppets or models that are then photographed and manipulated from one frame to another. It was first used n 1890 and was known to be the first animation technique. One of the movies that used this technique was King Kong in 1933. 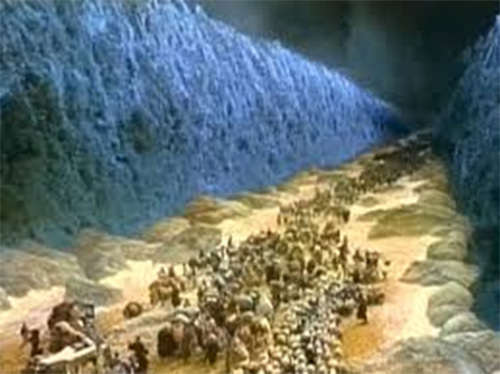 For 1956’s Ten Commandments to be pulled off, Cecil Mille used as much technology she can find to make the parting of the sea look real. She used matte paintings, pyrotechnics, rear projection, water tanks and miniatures to make it possible. The parting of the water was made possible by pouring at least 300,000 gallons of water and then playing the shot backwards. With the help of split screen, The Parent Trap wherein Hayley Mills plays the roles of twin sister Sharon and Susan, became possible. Filmmakers locked the camera in one position and then shot the same scene the second time then merge them into a single negative. Star Wars IV: A New Hope was the very first film to use a motion controlled camera. The use of this visual effect has launched Lucas’ very own company Industrial Lights and Magic. Horror comedy An American Werewolf was the first film to receive The Best Makeup for the Academy Awards. The movie received praises and applause because of its prosthetics and robotic limbs which was flawless as a man transformed into a werewolf. The very first realistic yet animated CGI character was first seen in Young Sherlock Holmes in 1985. The scene wherein the stained-glass man comes to life to engage in a 30 second battle was actually created for a full 6 months. What could be the best movie to interpret this technique but The Matrix. With the use of slowed and rotating action of the camera, the film was able to show the audience how each character is able to escape bullets. 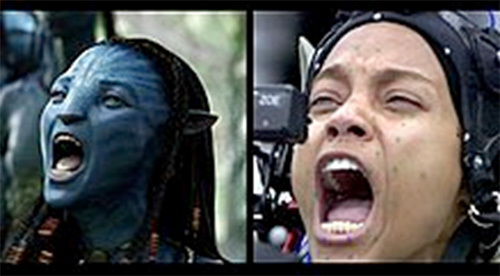 James Cameron alongside with Sony created a special camera that will be able to capture and record the facial expressions of actors for future use. Holy Grail, as the camera is called, uses lightweight, dual lens with high definition imaging to create advanced 3 dimensional images.